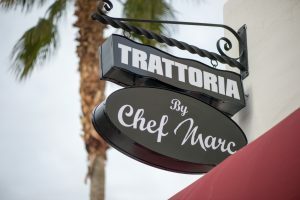 Thank you for checking out the dining experience that Chef Marc provides. Here you will find articles and awards from around town about the Trattoria. Welcome! 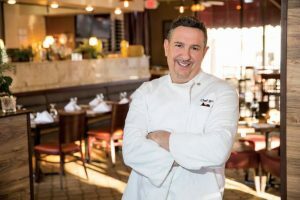 Receiving the “Best of” the city award in 2019, Chef Marc’s Trattoria is continuing to push the limits with the memorable experience customers receive when they visit Chef Marc.